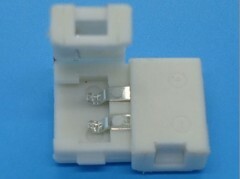 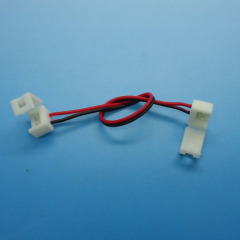 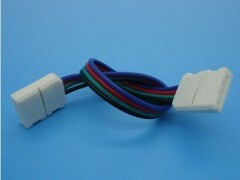 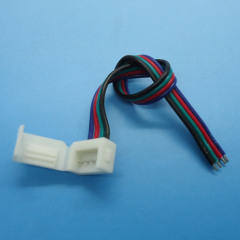 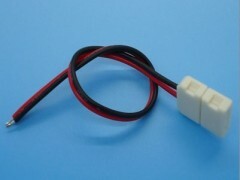 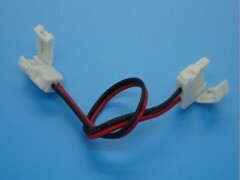 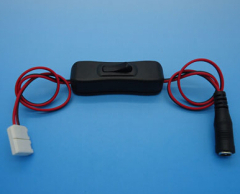 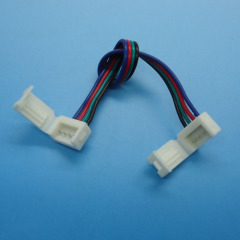 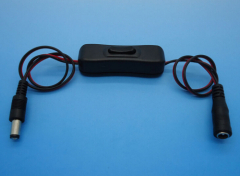 Accessories for single color LED strips, or called LED strip connectors, both 3528led strips and 5050 led strips. 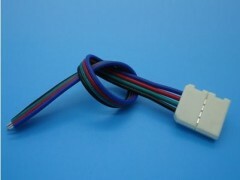 easy Connect two RGB color led flex strip together with it. 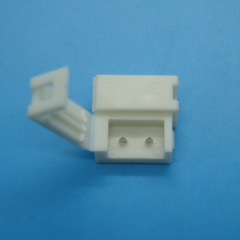 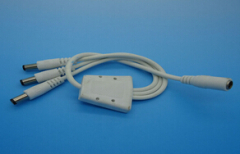 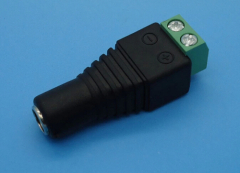 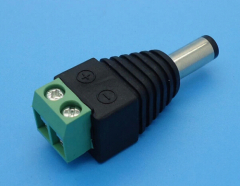 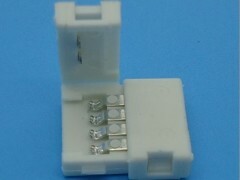 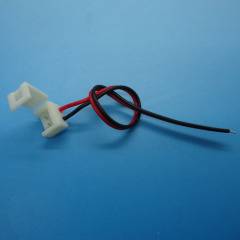 Group of LED strip connectors has been presented above, want more	LED strip connectors and LED sign lights, Please Contact Us.